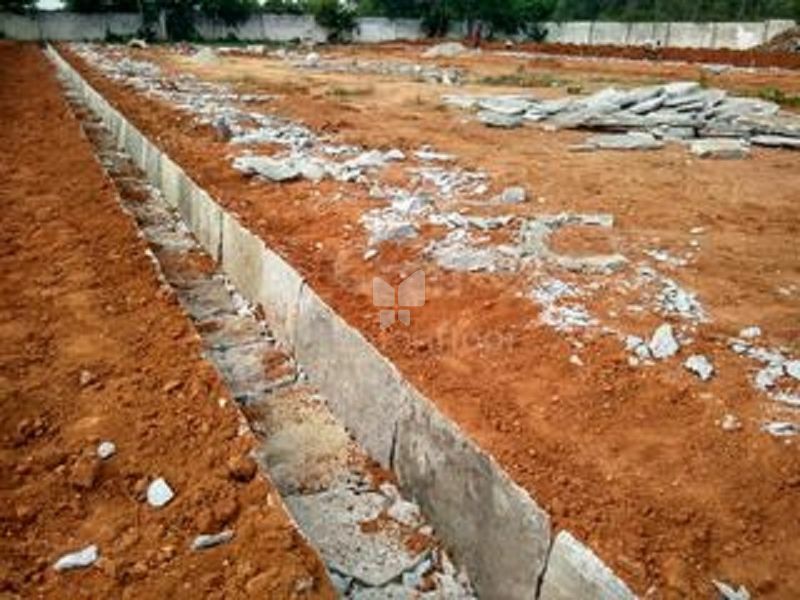 How Far is Max Kunte Gayathiri Layout II? Max Kunte Gayathiri Layout II is one of the popular residential developments in Ashok Nagar, neighborhood of Bangalore. It is among the completed projects of its Builder. It has lavish yet thoughtfully designed residences. To become worlds most valued real estate Company while focusing on sustained growth and contribution towards building a new India. Clients of Maxworth Realty India Ltd are our up most top priority. We will do whatever it takes to ensure that every client who works with us will be taken care of. We believe in honesty & integrity. We believe that every Indian be given an opportunity to own a property or home and we will do our best to help them accomplish the goal.